In a recently Google Webmaster Blog Post, John Mueller, Google’s Webmaster Trends Analyst Introduced “Improved URL Removal Tool For Third Party”. John Mueller offered points on what you should do at the start of removal request. This tool is useful for removals on other peoples’ websites. You could use this tool if a page has been removed completely, or when it was just changed and you require having the snippet & cached page removed. If you are the webmaster of the website, then applying the Webmaster Tools URL removal feature is quicker& less complicated. To remove entire webpage, it is required to have a proper HTTP result code (403, 404 OR 410), noindex robots meta tag, robots.txt file that is blocking the page, When you will entered the URL in the URL removal Tool, The Google analysis tool will be confirm that the particular page is no longer there. Just in case web pages was not taken off, you can makes use of the same tool, Making use of the Webmaster Tools URL removal feature is very simple for the real owners of the website. Visit the tool and type in a phrase that no longer appears to the live web page and Google will get it from there. 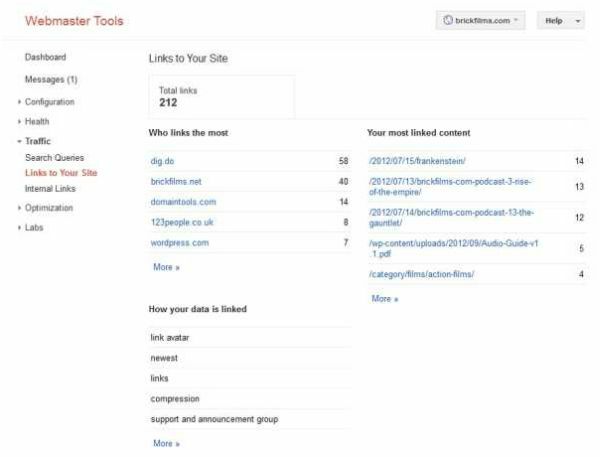 To get more detailed & information about this new tool please read the most recent post on the Official Google Webmaster Central Blog. What Are The Most Common Mistakes You See From People Using The “Disavow Links” Tool? Alok Raghuwanshi is a SEO/Digital Marketing Expert with Kuliko Web Design Company Canada. Specializing search engine optimization (SEO), social media marketing (SMM), content marketing and guest blogging. 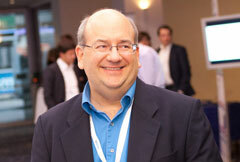 Also includes links to posts from his work at SEO Blog for Internet Marketing. Take a look and let me know what you think by including your comment below. Thank you and have a great day. 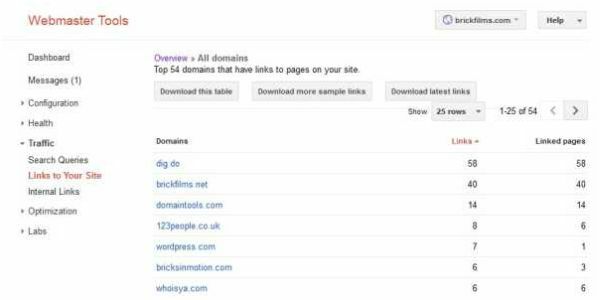 Video: Matt Cutts On What Are The Most Common Mistakes You See From People Using The “Disavow Links” Tool? Google’s head of search spam, Matt Cutts, released another video about a Disavow Links. Cutts discussed about Google’s Disavow Links tool in the answer on short article, in which he recommended deploying it similar to the machete than like a Clean fine-toothed. Disavow will not fix all of your SEO Problem. Make an effort to to pick up all those links first and take out them on the web. Use disavow for links you can not get rid of yourself. Getting rid of these types of links along with spam from your website is very easy to perform and it needs to be monitored. It also need to be observed that mandatory just implement to links which are appearing of your website. Poor links from other websites that cause your own will harm your ranking in the significant way. This is when the Google Disavow Links Tool comes in.